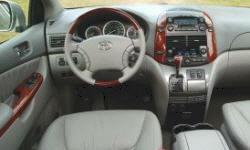 Why the 2004 Toyota Sienna? captains chairs and fold flat rear seats comfortable seats with 2 and 3 row having multiple seating positions. 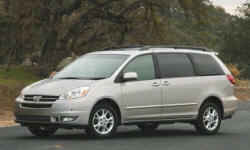 Why Not the 2004 Toyota Sienna?